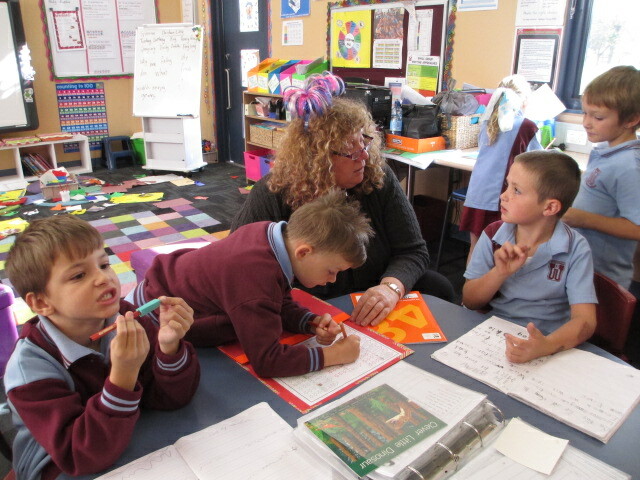 The KIND rules are the foundation for ensuring a proactive learning environment is established at Wodonga Primary. 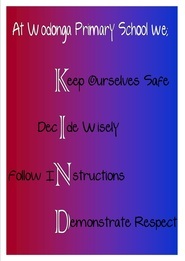 Our students understand the importance of practising the KIND rules in every area of the school. A sense of belonging, commitment and shared responsibility. 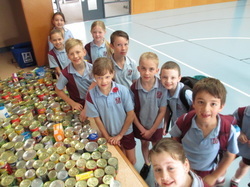 Wodonga Primary School is committed to the community in three areas ~ school, local and global. Wondering about the world, seeking to discover. ​Our Discovery Process encourages students to ask questions about their world and to link learning to real life situations. High expectations, an amibition to achieve. 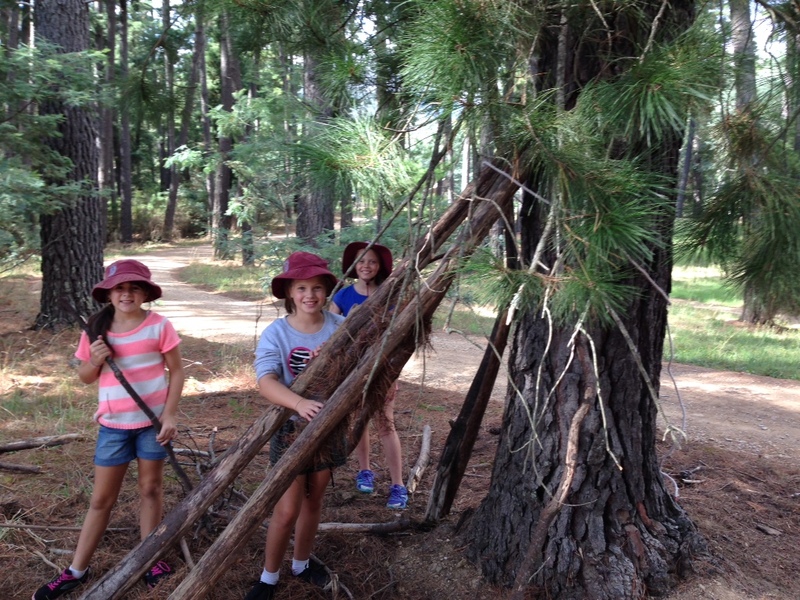 Wodonga Primary School embraces the Learning Pit and making mistakes in order to be challenged in your learning. Forming workable partnerships to achieve a common goal.